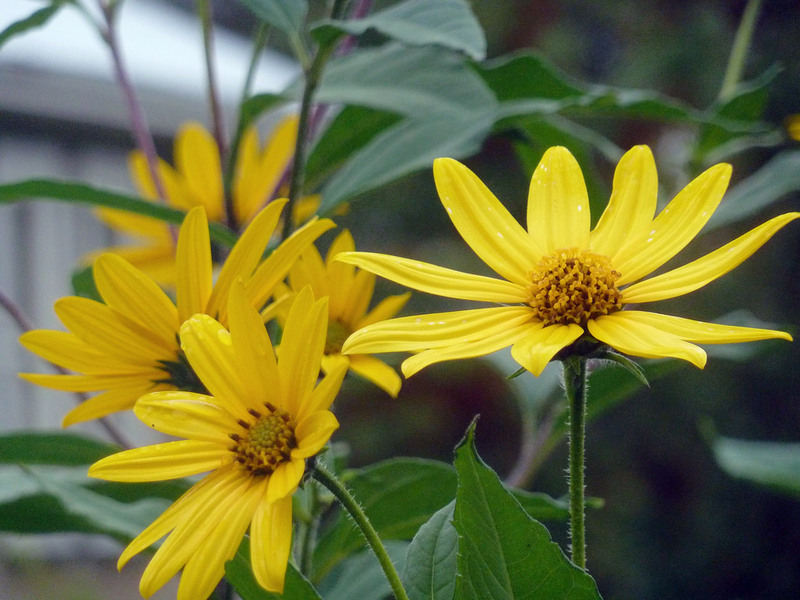 Last year we grew Jerusalem artichokes for the first time. 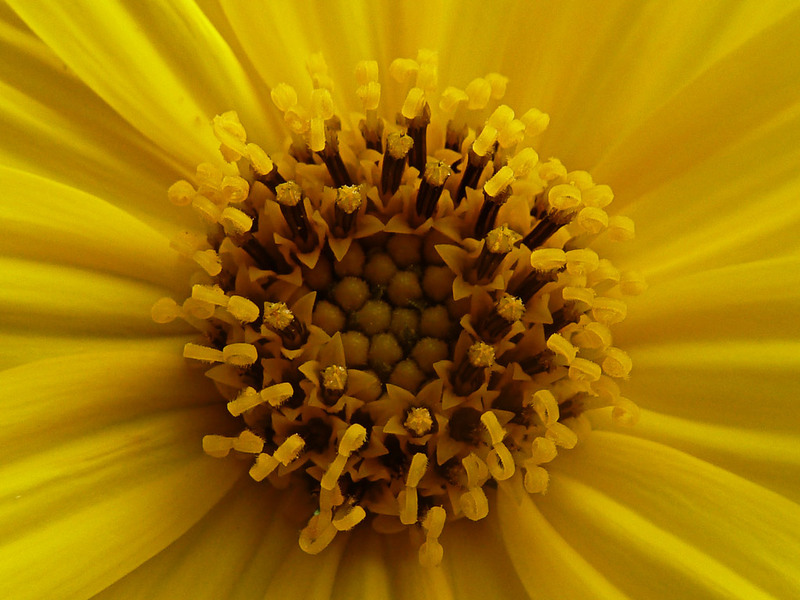 They looked good in the garden with their height, lush foliage and cheerful yellow flowers that looked like a poor man’s sunflower or a large daisy on stilts. We harvested a great crop of tubers and threw most of them out. But we accidentally left some in the ground. 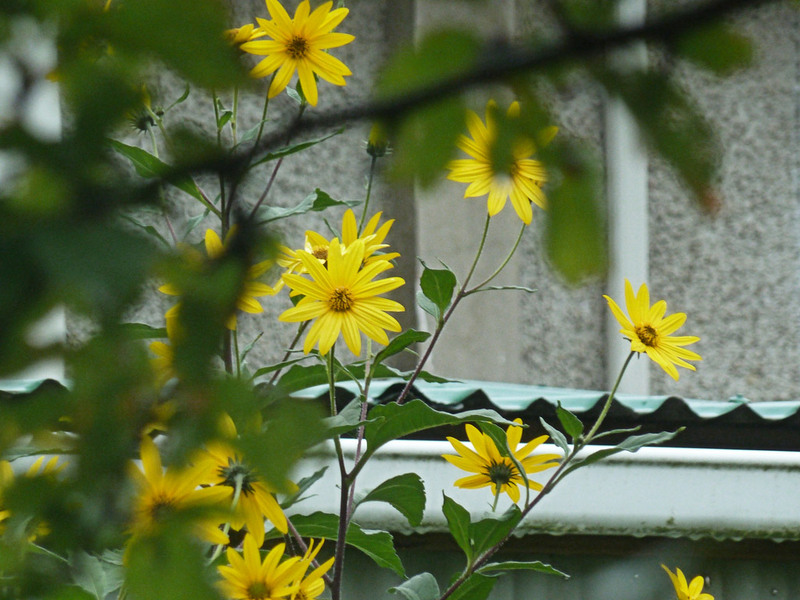 They sprouted and have grown well, though they’re a little shorter than last year. But still 2.5 metres tall. Looks like we have a giant perennial weed. 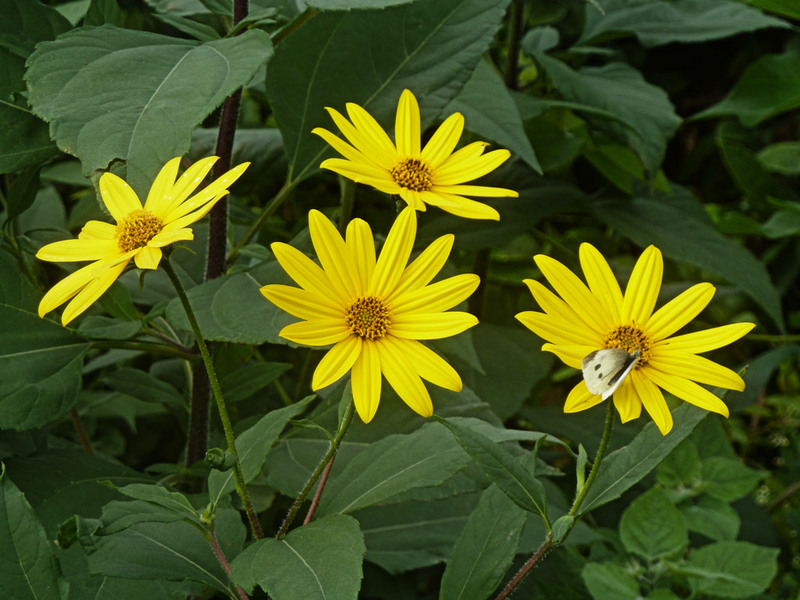 This entry was posted in Gardening and tagged Jerusalem artichoke. Bookmark the permalink.